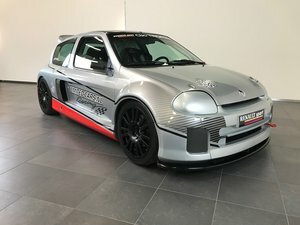 For sale Martini MK48 Formula Renault Turbo Build in 1986 buy famous Tico Martini to compete in french Formula Renault Championship Last run in 2015, needs servicing before use. Engine running, good oil pressure ! Sold with 4 wet wheels Great project for 2019 !